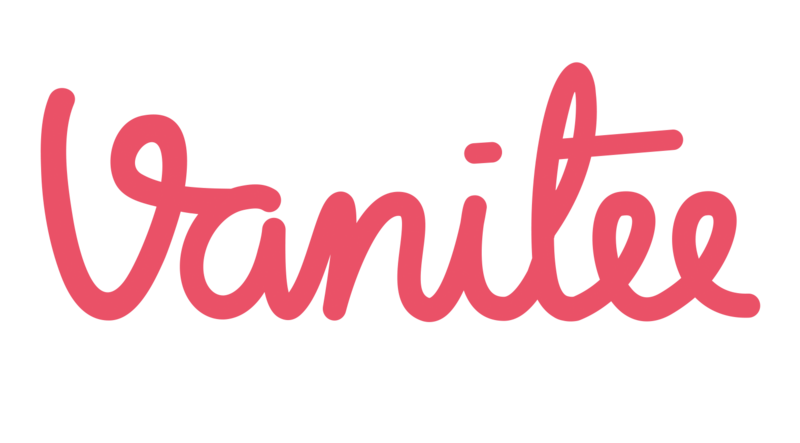 Creating an account on Vanitee is fast, easy and totally free! Alternatively, you may search "Vanitee" on either of the Apple App Store or Google Play Store. You create your account by logging in with Facebook or through email. Find out how to list your business on Vanitee.